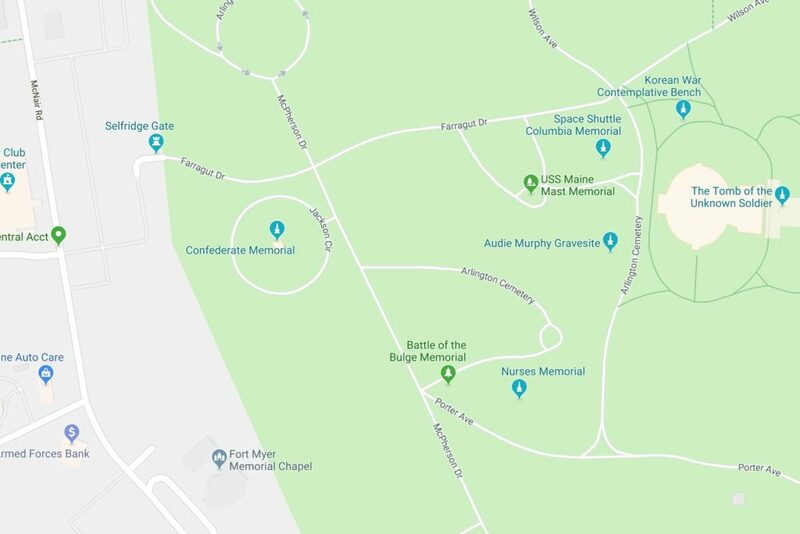 Medics from the Arlington County Fire Department are on scene of a reported suicide in Arlington National Cemetery. 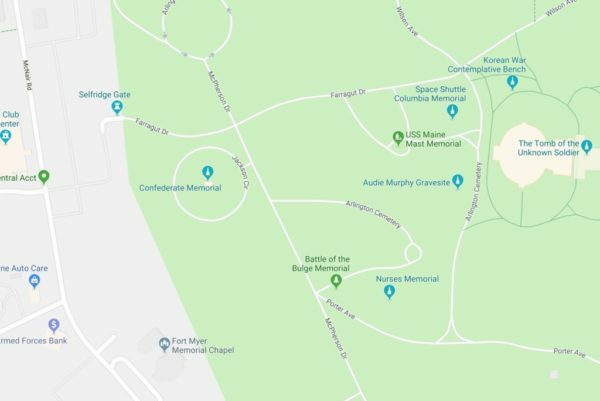 Initial reports suggest a woman killed herself near the Confederate Memorial on the western side of the cemetery. Though it is unknown whether the deceased individual is in any way affiliated with the military, the nation is in the midst of an epidemic of veteran suicide.